Serving Greater Lowell since 1967. 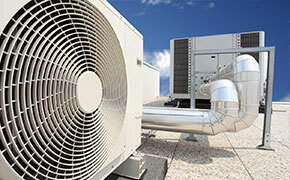 Joe Ayotte Heating & Air Conditioning Systems, Inc. has been family-omened and operated since 1967. Joe is hands-on on all installations and oversees the work of his employees to ensure quality. 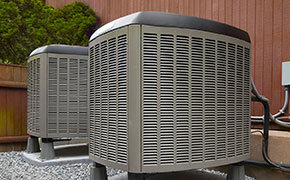 The company has a qualified team of highly trained technicians to assist customers. Your people did a fantastic job on my project. If you ever need someone to commend the quality of your work, don’t hesitate to mention my name. Joe and his team suggested and installed the most efficient, cost-effective solution to us for our building’s ventilation needs. Installation was on time and budget. Highly recommended. ©2019 Joe Ayotte Heating & Air · All Right Reserved.